The Lavender Room in Lymington, Hampshire, run by Christabel Gordon, provides Manual Lymphatic Drainage , and other complementary therapies including Indian head Massage, Bowen Technique, Aromatherapy, Pregnancy Head and Foot Massage, Reflexology, Ayurvedic Facial Massage. Christabel has been practising as an holistic therapist for twenty years. Lymington offers a chance to explore Boutique shopping, a Saturday street market, boat marina facilities and ferry crossings to Yarmouth Isle of Wight. For those interested in exploring the New Forest, walks and cycle tracks and hiring of cycles can be organised through The Lavender Room. 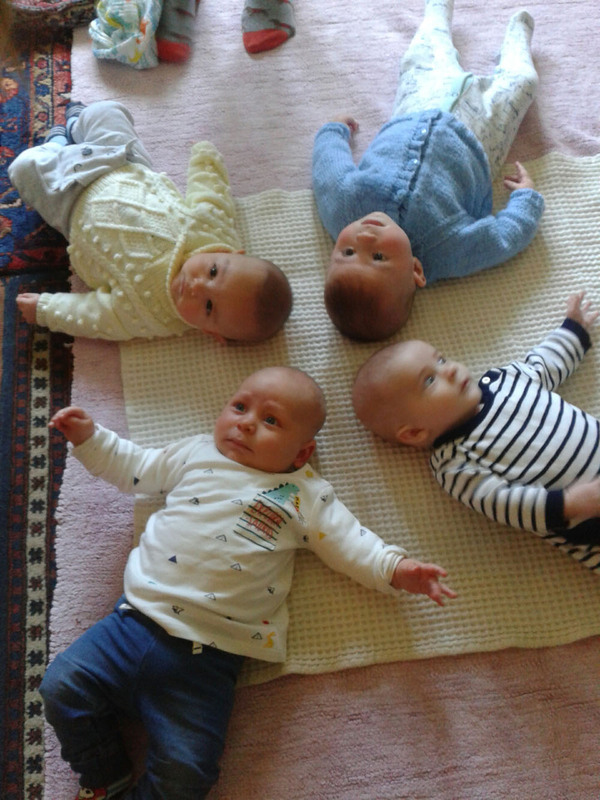 y name is Christabel Gordon and I have been teaching baby massage to parents in the New Forest for 15 years. I teach a little at a time over a 5 week period, ensuring that the parents and care givers are confident with every aspect of the course. Babies are then not overwhelmed but ready to engage in every aspect of nurturing touch, at their own pace. Studies have shown that without nurturing touch a baby will deteriorate, even though food is provided. The benefits of baby massage are relaxing and early bonding both parent and baby. Promoting better sleep for the infant, relieving wind and colic and constipation are the most common infant complaints in the first few months. Digestion and strengthening of the immune system is greatly enhanced by sensitive moves which we teach, over the appropriate areas. Touch is an extremely powerful trigger, bringing myelination to the nerves and awakening the senses. Through skin to skin contact and suckling the baby, the hormones, oxytocin and prolactin are released in the mother. This helps the uterus to contract, build milk supply and also helps her to relax and respond appropriately to her baby. Father's are also included in this early bonding process. Studies have shown that where fathers are the primary caregivers, they respond to the infant cues, in the same way that mothers do, obviously in the absence of breast feeding. These studies show that fathers with less frequent contact are unable to interpret their babies nonverbal messages so acutely. Finally, the developing child's muscle tone and co-ordination is enhanced and strengthened with regular baby massage. During these classes there is a great opportunity to interact with other parents and babies. For mother's experiencing difficulties, however big or small these classes are a non judgmental environemnt to share their concerns. After difficult labour, hypersensitive, disorientated, high need and premature babies from hospitalisation, parents can be guided by the teacher to work very sensitively with their babies. The benefits of baby massage also extend to helping alleviate the effects of post-natal depression in the mother. Very importantly, special needs babies can be equally massaged with nurturing touch so mothers can adjust to their challenges. Sharing experiences and developing new friendships and support networks, allows new mothers an impartial space to blossom, in the early months with their babies. 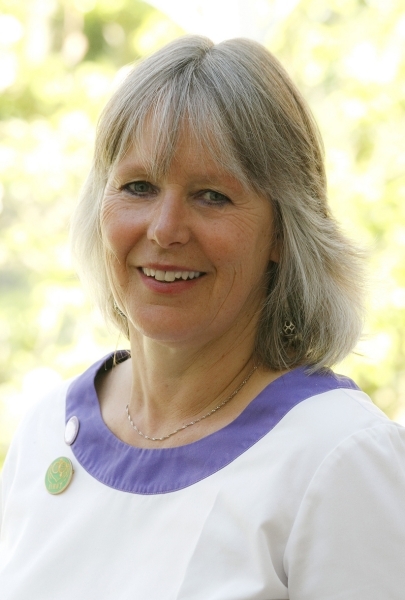 The massage techniques I teach are based on the work of Vimala McClure, the founder of the International Association of Infant Massage. Vimala based her simple massage programme on her knowledge of massage strokes taken from traditional swedish massage, reflexology, the study of yoga and observations she made, whilst working in an orphanage in northern India in 1973. Watching so-called disadvantaged children being lovingly massaged and sung to, by a young mother sitting in the dirt with her baby across her knee. Here the seed was planted and this beautiful gift of love and security, a gift that helps your child to become a compassionate and trusting human being. Today the IAIM is the largest, long standing and only association dedicated solely to baby massage in the world. Our training is accredited by the Royal College of Midwives, EMBODY and the Complimentary Therapists Association. Nurturing touch with your baby evolves into confident secure adults.